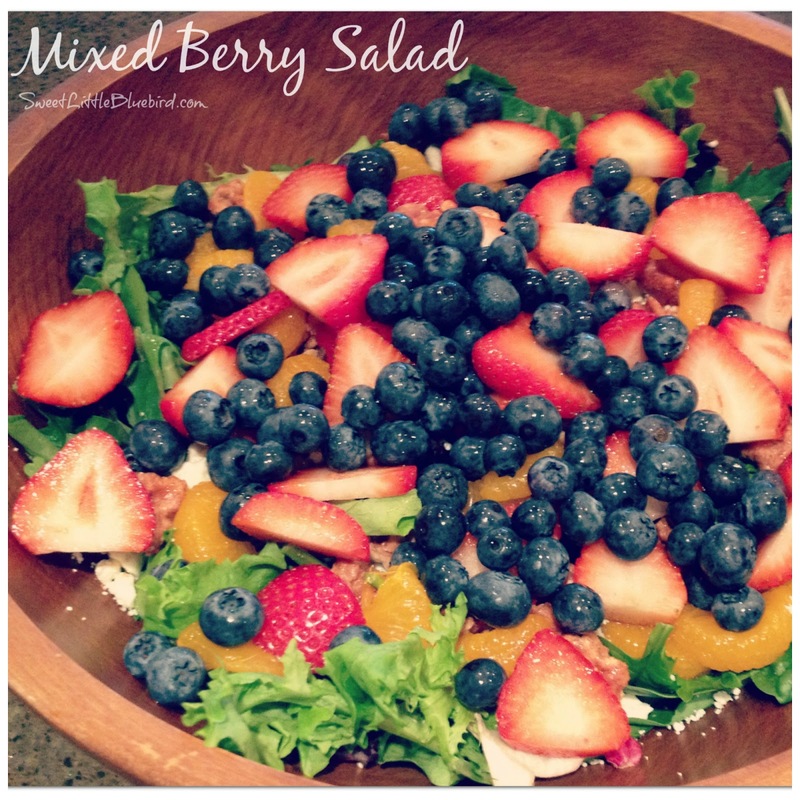 This salad is simply wonderful…refreshing…delicious! 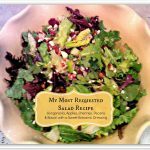 What’s great about this salad, you can change it up and make it your own! Even better – it’s so simple to make. 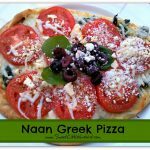 Throw some grilled chicken on top and you have a meal! 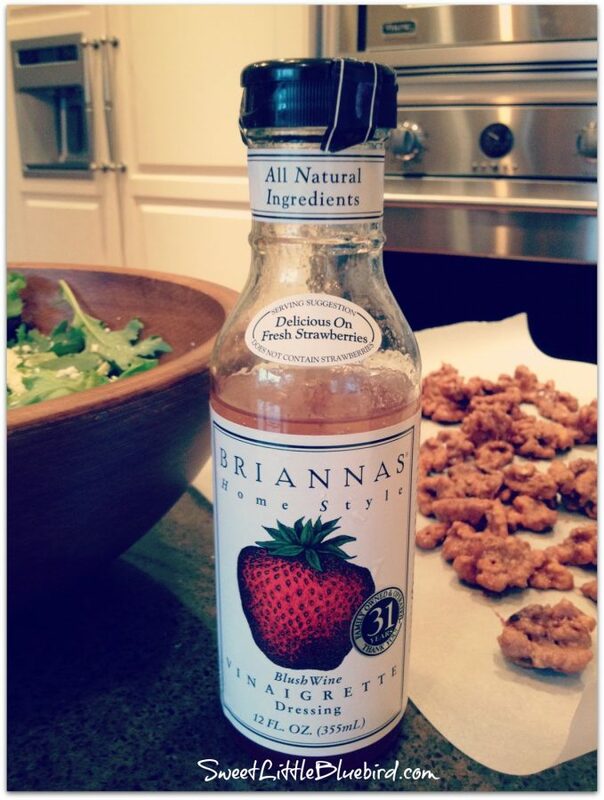 Bottle of Brianna’s Blush Wine Vinaigrette – so good! Wash and dry lettuce, place in large salad bowl. Top with fruit, cheese and nuts. 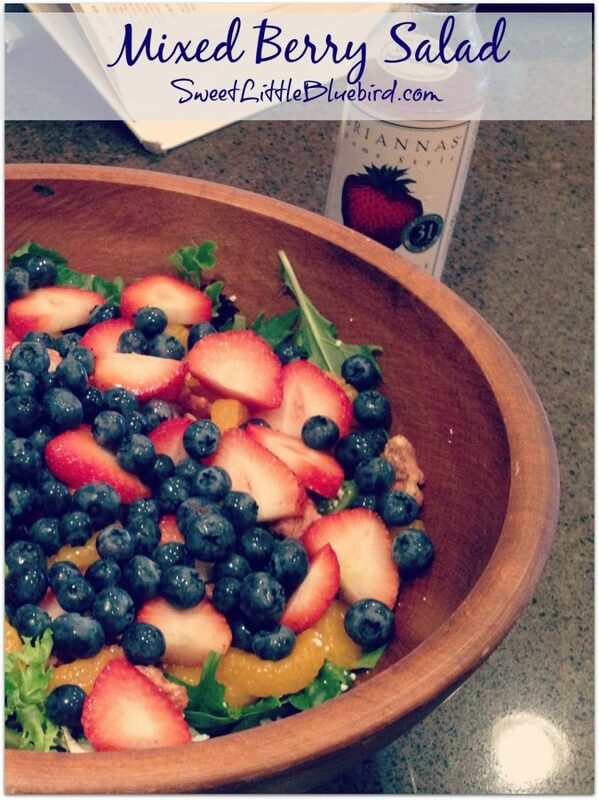 Lightly dress with Brianna’s Blush Wine Vinaigrette, toss and enjoy! Blackberries and raspberries are a delicious addition. 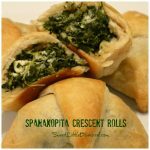 Substitute feta for Gorgonzola or blue cheese. Make your own homemade vinaigrette dressing, like Raspberry Vinaigrette. 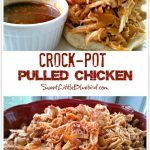 Add grilled chicken on top for a meal. This looks sooooo good and springy! Can’t wait to try it. Before I read your suggestion to toss on some chicken, I was thinking, this would be so good with grilled chicken. And if the husband cooks it on the grill, you just have to throw together the salad. EASY. Doesn't heat up your kitchen! Love it.